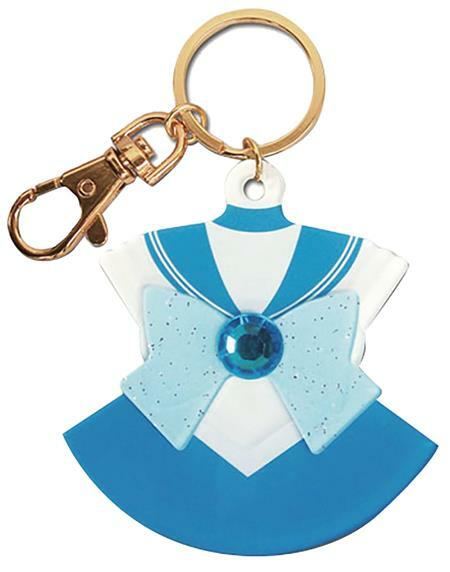 Sport the colors of your favorite Sailor Scout with these costume Keychains! Choose from Sailors Uranus, Neptune, Moon, Pluto, Mars, Venus, Jupiter, and Mercury! Each costume keychain measures about 2-inch tall.